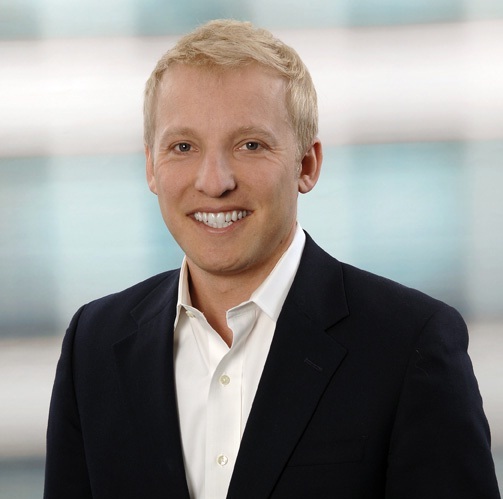 Brent Traidman (@Brent_FenoxVC) is venture partner at Fenox Venture Capital. He is in Chicago and from there invests in innovative startups with strong teams and a prototype product. Brent told us a bit more about his own activity. FinSMEs: Hello Brent, thank you for joining us. Can you tell me something about Fenox Venture Capital? Where is it based? Brent: “Thanks for having me. Fenox Venture Capital is a global firm, headquartered in San Jose, CA. We are a VC firm with a strong global presence. 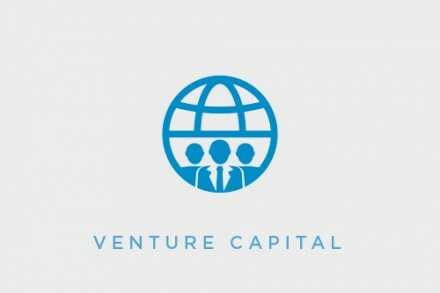 Our team consists of 2 general partners, Anis Uzzaman, and Vitaliy Arbuzov, and multiple Venture Partners located in San Jose, Chicago, Tel Aviv, Minsk, Japan and South East Asia“. FinSMEs: What’s your investment target? Brent: “We have a diverse portfolio and have strong investments in companies focusing on consumer internet, retail, and software sectors. We have invested in companies from Y Combinator, Techstars, as well as other top tier accelerator programs within the USA. We also have a deep investment focus in to the top companies from Japan, SouthEast Asia (Singapore, Indonesia, etc. ), Israel, and emerging Eastern European countries. With regard to investment sizes, we invest across all stages including Seed, Series A, and advanced growth rounds“. FinSMEs: What do you like to see in an entrepreneur and the company’s management team? #1 Passion and drive; a must for if you are going to hit rejection face on, numerous times over the course of the next years. #2 Team background, experience, and track record for success; How many companies has the team started? How much have the founders raised in their lifetime? Again, these are not essential, but definitely help not only get funding from Fenox Venture Capital, but also from other firms in the immediate round, or the many rounds to follow“. FinSMEs: How do you assess the quality of people? Brent: “This is something that is learned, and can not be seen on paper, web articles, etc. As an investor, you must have face to face meetings with the people you are investing in. Everyone has an idea, most likely many people have the idea that you are trying to fund. It all comes down to the people that can get it done. For instance, when we invested in Roximity, a Techstars Boulder 2012 graduate, an amazing company focused on the digital proximity advertising space, we had multiple meetings with their team, face to face in different geographies and settings. This helped us solidify our trust, mutual partnership, and allowed us to see first-hand the drive and passion that we all are investing in. Roximity has that quality we seek, and without seeing it first hand, in person, we would have not known. Another similar example would be Bottlenose, where Nova Spivack, CEO and Co-Founder, had previous IPO and M&A experience. Prior track record says a lot, and gives us confidence on the teams’ capabilities“. FinSMEs: What don’t you want to see when an entrepreneur approaches you? Brent: “Good question, and one that is very hard to answer. There is no perfect entrepreneur. As an investor, you must weigh the entire package; that is, team, current investors, idea, status of company, revenue model, etc. Recently, I have spoken to some entrepreneurs looking for Seed or Series A with a team that lacks experience in the start-up community. It is not mandatory to have experience, and that can be overridden with other strengths, however, it would be beneficial to have part of the team have some experience raising capital and having experience growing a company. Also, it is always beneficial to have an advisor who is a well-established person in the sector they are focusing on – that helps greatly“. FinSMEs: How do you try to bring value to the company you invest in? Brent: “We are firm believers in that we only invest in companies that we think we can help grow. You can take money from many firms, angels, etc., but it really comes down to who can grow your specific business with the network of people that the firm has access to. At Fenox Venture Capital, we have a strong record of helping our portfolio companies. We have worked with all of our portfolio companies and have helped them in a variety of ways such as connecting them to partners in Japan and Asia Pacific (Singapore) through our strong network in that region, help with follow up funding in consecutive and strategic rounds, getting speaking opportunities in top notch tech events for marketing & fund raising purposes etc. We have also helped our foreign portfolio companies with their business and partner expansion in the USA and Europe. For more information on our current portfolio, as well as some entrepreneur endorsements, please see more at www.fenoxvc.com“. What will be hot in VC in 2013? Brent: “I have been constantly following the mobile payment space. It will not happen overnight, but soon we will see a day when the physical wallet will be obsolete. I am excited to see companies from the Bay Area to Indonesia to Tel Aviv all try to improve the process, and it is exciting to see so many investors eager to encourage growth in this space. We don’t know what it will look like tomorrow, but we do know the mobile payment process is about to improve“.